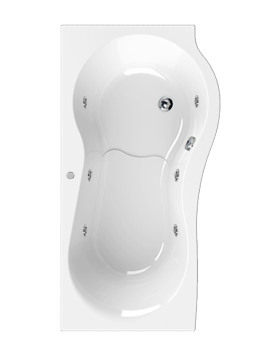 Immerse yourself in the serenity of a refreshing bath with Aquaestil Iris Left Handed Corner Bath. The tub is versatile enough to offer both soothing bathing pleasures and refreshing showers. It has a pristine white colour adding a timeless appeal to your bathroom decor. Its top quality sanitary acrylic construction complies with the highest standards that ensure long life. Moreover, it has generous proportions and will partner with other elements for a delightful experience in the bathroom. How thick is the acrylic on the bath? 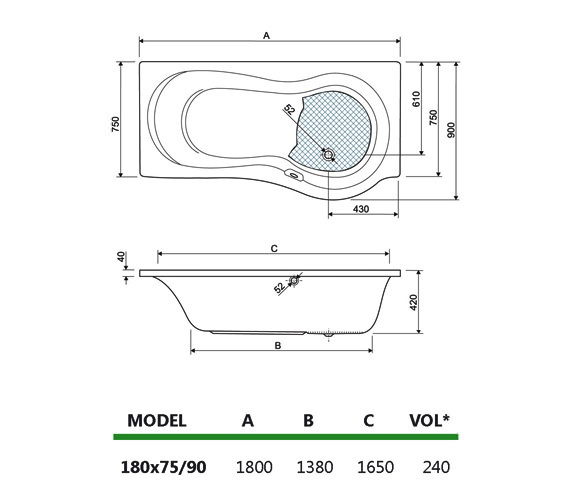 The thickness of the bath is measured at 5mm. 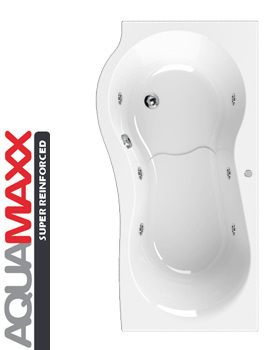 Do you sell the Aquaestil Iris 1800 x 750mm Shower Bath in a right-hand format? 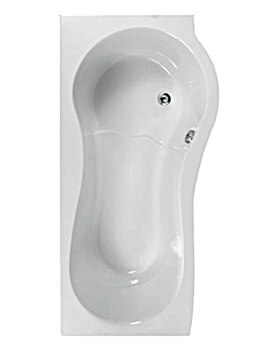 Please refer - http://www.qssupplies.co.uk/bathroom-furniture-shower-taps/1505.htm for a Right-hand bath. 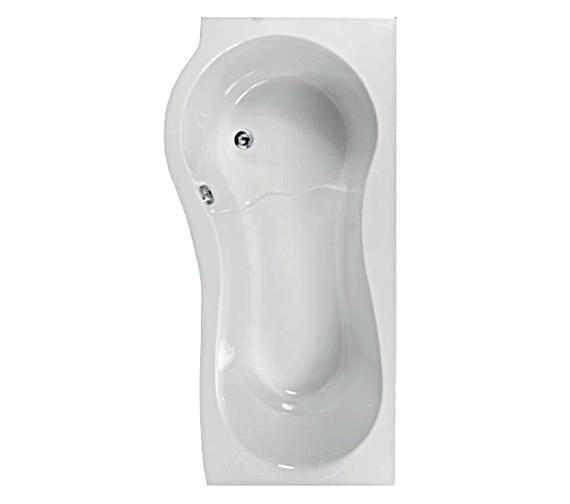 Iris bath, does this have an anti-slip area and if so is this smooth or raised? Hi Dianne, The bath does not come with an anti-slip area. The Bath is made of Acrylic and therefore the material is not as slippery as Steel bath which would require an Anti-Slip area.